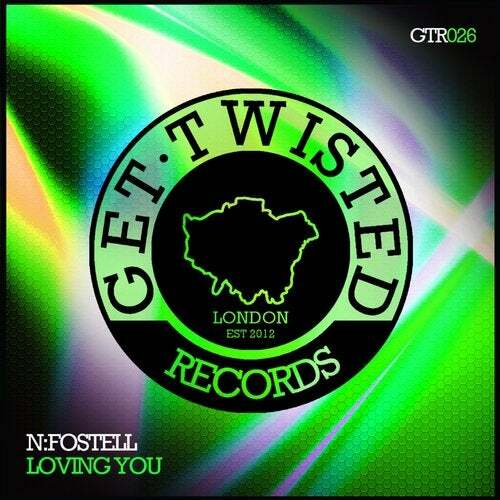 GTR family member N:Fostell makes his return to the label after a successful debut with the Bad Habit EP. N:Fostell infectious sound stands out from the crowd with its crisp drums, acid influenced bass work & strong tech stance. Built for the warehouse, this is Loving You"